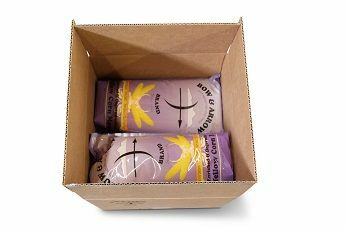 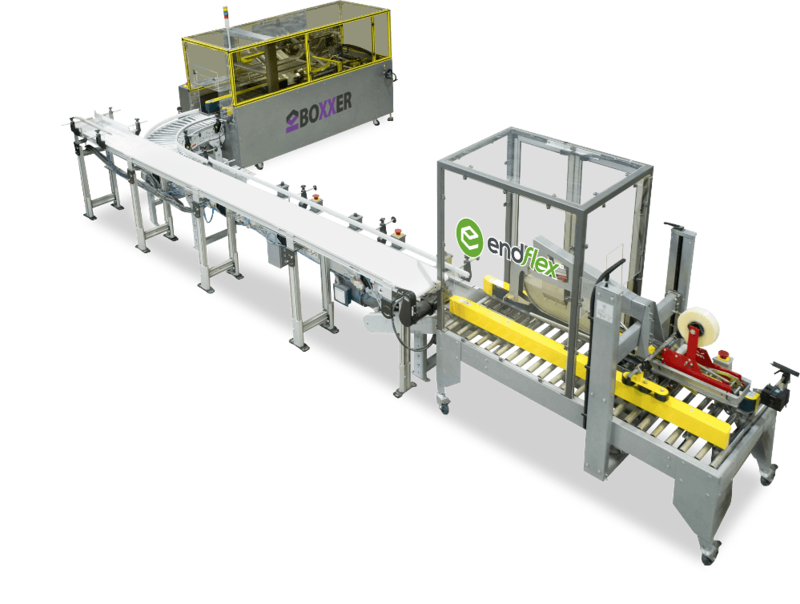 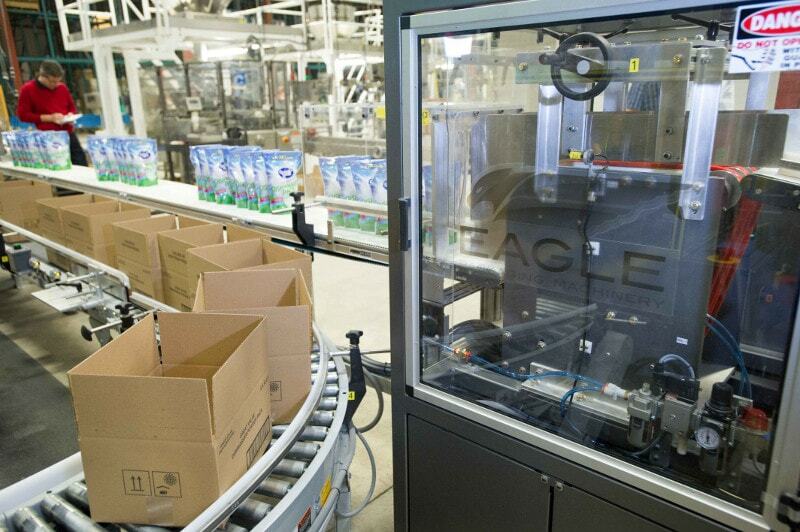 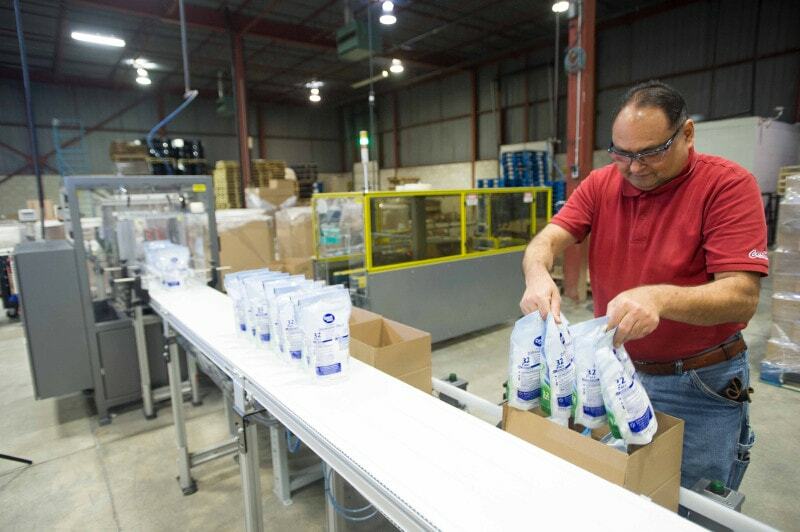 Be more efficient with the flexible BoxxPak case packing system! 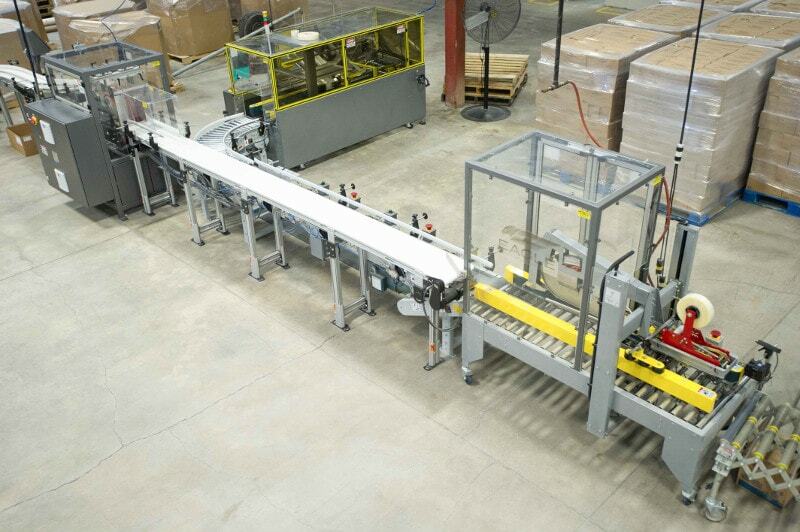 The BoxxPak combines case erecting, hand packing and tape sealing into a compact and efficient work cell. 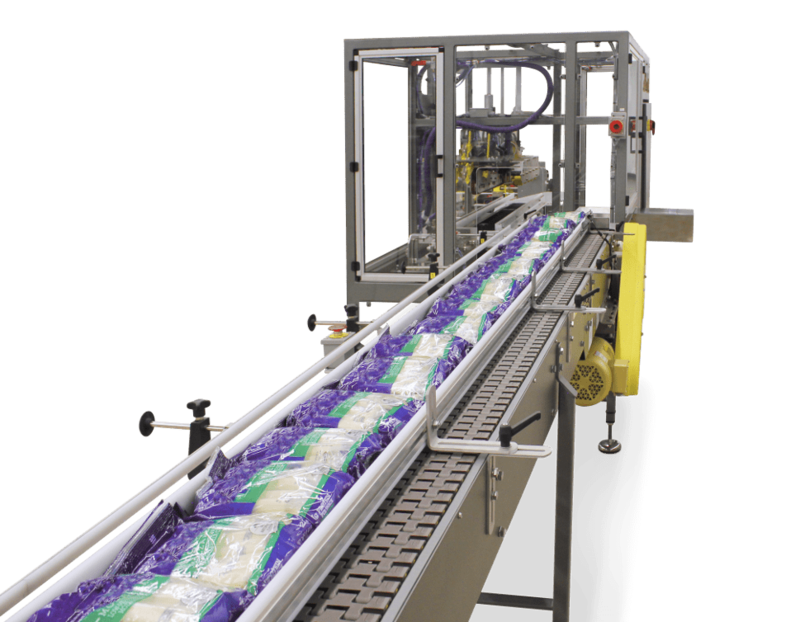 This ergonomically designed pick and pack system features an automatic indexing system that positions cases and product for optimal operator comfort, minimizing repetitive wrist and arm motions. 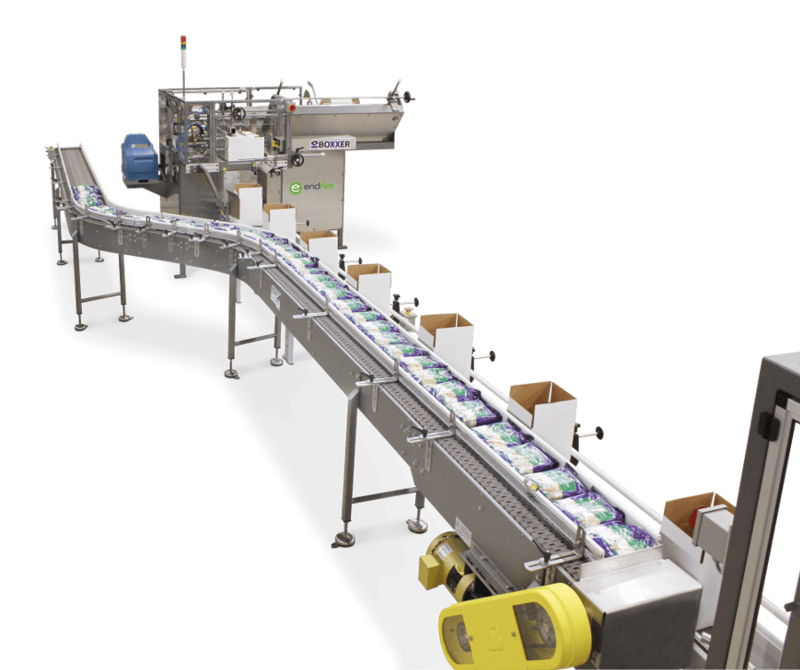 Variable speed product infeed and on-demand case presentation combined with available 1, 2, 3, or 4-operator stations provide ultimate flexibility. 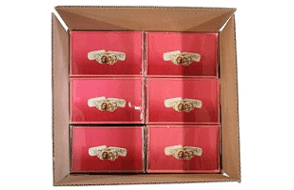 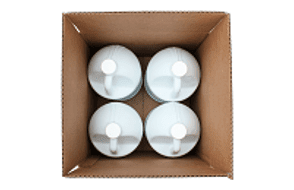 A large variety of product sizes, shapes, weights, and materials can be quickly and easily packed in a large range of case sizes.